We're living in the age of technology and now after getting prone to home comfort appliances, for us, living in comfort without them is almost as improbable as for a plant to live without sunlight. Especially, when there's an extreme weather all around, it is difficult to maintain moderate indoor temperature without employing home comfort appliances. We've listed down essential home comfort appliance for Winters that you should consider using in order to improve the heating Air Quality and overall home comfort. You might be using a gas fireplace to heat yourself up in Winters or maybe an electric heater. Not a bad option though but come with drawbacks. Electric heaters can be costly and may turn out to bring fatty energy bills if you use them often and use several heaters for different rooms. The problem with gas fireplace is that it can't equally heat the entire home. As a substitute, a High-Efficiency Furnace could be a wise investment you can make to warm yourself up in Winters. The bright side of this substitute is that one High-efficiency Furnace is sufficient to heat several thousand square feet of area that too, equally. By this, you'll not feel discomfort due to changing temperatures as you move from one place to another in your home. 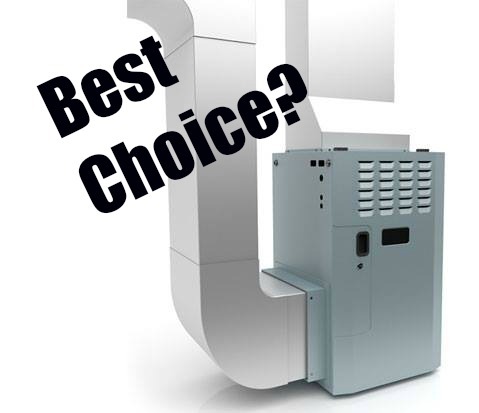 Furnaces warm the indoor air quickly, smoothly and efficiently. Even with an intense cold temperature outside, you can enjoy an ultimate experience of being at home. Really home. Air in Winters gets drier and begins to give rise to phenomenon like static electricity and problems like itchiness, dryness, irritation. 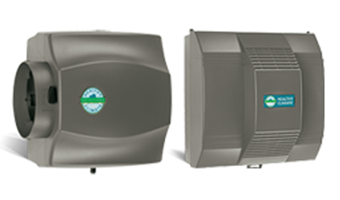 In order to maintain a moderate humidity level, the use of Humidifiers is important in Winters. Humidifiers are home comfort appliances that vaporise the water and spread it into the indoor Air. The moisture increases the humidity level and thus counters dryness, itchiness, irritation, static electricity and breathing unease. An additional benefit of Humidifiers is that they make the Air Warmer thus causing less use of appliances consequently helping in saving fatty energy bills. Do you have a Humidifier installed at your home? If not, you might want to have a look at these quality Humidifier Products. If your Winters are going to be spent in Canada, may God have mercy on you. Dude, it's super cold and keeping oneself warm indoors in Canada is not as easy as some people might assume. Keeping the Heating appliances ON 24/7 is not the answer to combat the intense cold since, at the end of the month, you'll also be paying energy bill and sure don't wish to spend all your hard earned salary on paying bills. Also, excessive use of heating appliances is not okay for health and eventually start causing serious health problems. So the point of keeping things moderate comes back again. In order to keep a moderate indoor temperature by modifying the appliance setting, a gadget called Thermostat helps you out. 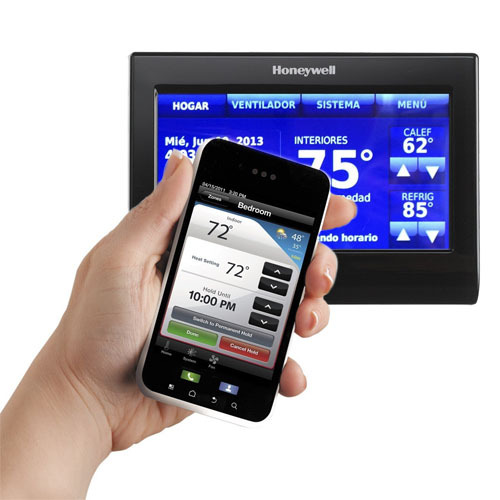 Thermostats help keep the indoor temperature moderate. They automatically turn off your Furnace when not needed, changes its speed as per outdoor temperature requirements and some Thermostats also give you a monthly report of your appliance usage. This, on one hand, reduces the excessive use of Heating appliances in Winters consequently adding to appliance’s life while also help save hundreds of dollars on energy bills every year. If you don't have a Thermostat installed or are still using old models, you might want to check out these latest technology Smart Thermostats. Using these 3 essential home comfort appliances, you can now enjoy Winters with ultimate home comfort and can also save on energy bills monthly as well as annually. Does that sound cool? I’m sure it does. If you’ve any questions, suggestions, need help or whatever, we’re at service 24/7.